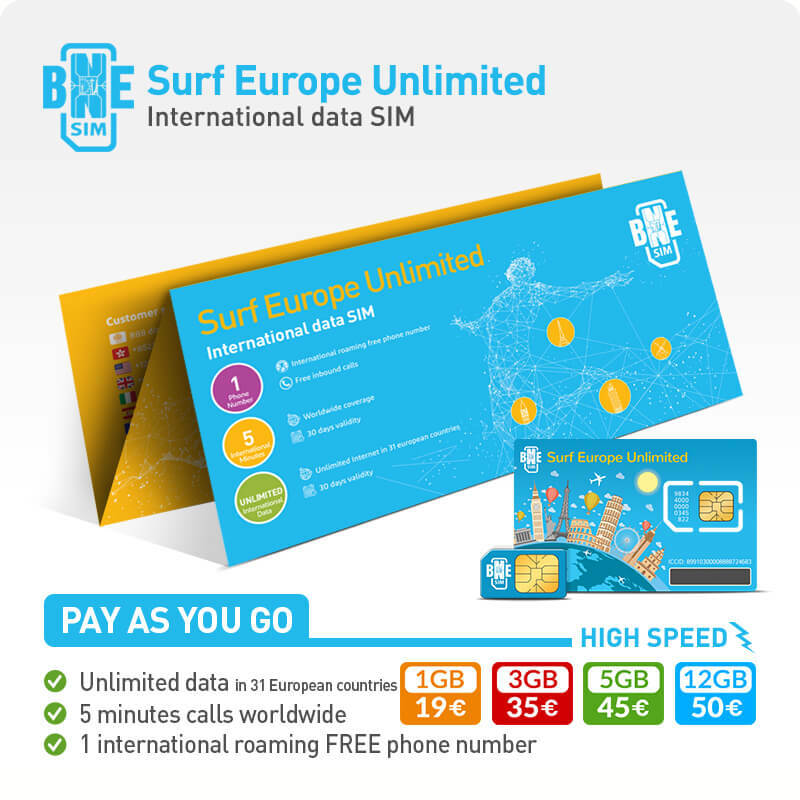 Stop counting the megabytes and share Europe’s scenic beauty, worry-free, with “BNESIM Surf Europe Unlimited”, the ultimate international SIM card that provides coverage in 31 countries in Europe starting from 19€ for 30 days. 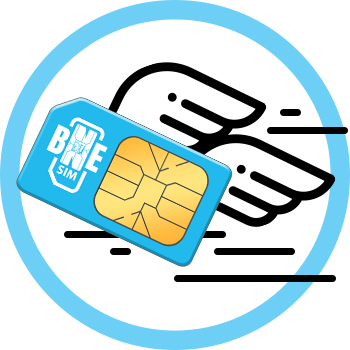 Choose between 1GB, 3GB, 5GB and 12GB high-speed Internet and, once your full speed allowance is over, you can still enjoy unlimited Internet at reduced speed (128kbps) while cherishing a Mediterranean sunset, fairy-tale castle or a voyage through history. 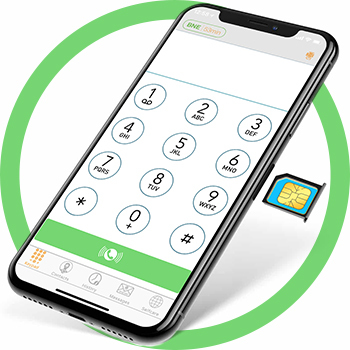 Enjoy your European adventure and stay always connected with the best Europe SIM card. Austria, Belgium, Bulgaria, Croatia, Czech Republic, Denmark, Estonia, Finland, France, Germany, Gibraltar, Greece, Hungary, Iceland, Ireland, Italy, Latvia, Lithuania, Luxembourg, Malta, Netherlands, Norway, Poland, Portugal, Romania, Slovakia, Slovenia, Switzerland, Spain, Sweden, United Kingdom (UK). How much fast data do you need? 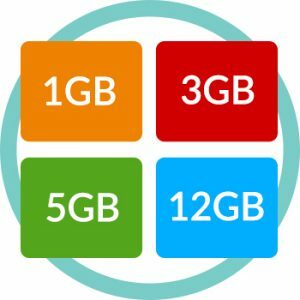 1GB, 3GB, 5GB or 12 GB? 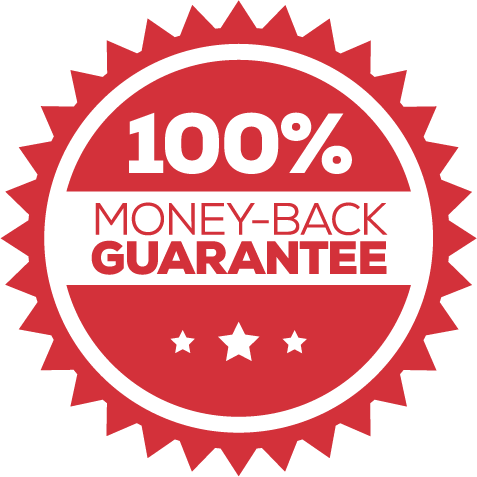 Select the package you need.